The number of people using foodbanks should be used to measure how poverty affects the lives of children and families living in the UK, according to a report. 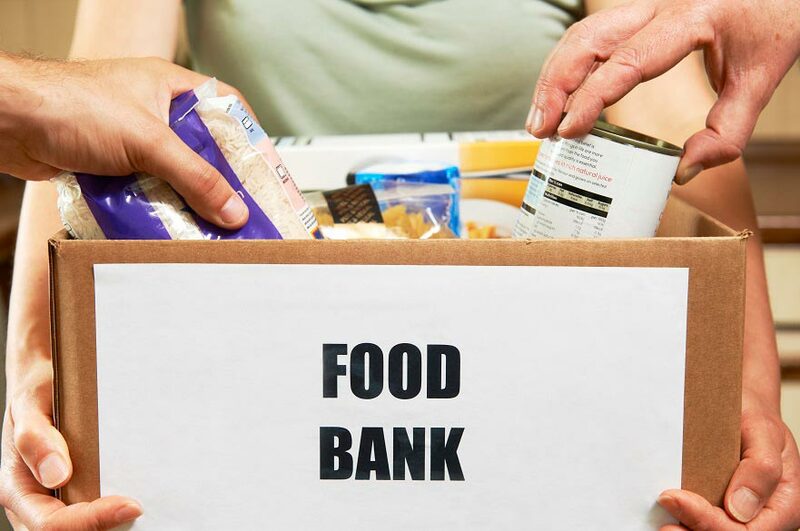 It also suggests that foodbanks should be visited as a way of gathering insight into the lives of people experiencing extreme poverty in the UK. The report - by Dr Mhairi Bowe and Dr Juliet Wakefield at Nottingham Trent University and Nottingham Civic Exchange – has been submitted as evidence to Professor Philip Alston, the United Nations special rapporteur on extreme poverty and human rights. Professor Alston is currently on a fact-finding visit in the UK to explore links between poverty and human rights in the UK. The report includes a set of recommendations on the issues Professor Alston should consider during his visit, based on research showing that foodbanks can shed light on the impact of poverty, austerity, and government policies in society. They include identifying why people are using foodbanks to look at the impact of poverty on people’s lives, and collecting data from foodbanks in parts of the country where Universal Credit has been rolled out and comparing it to areas where the roll out is ongoing, such as Nottinghamshire. Another recommendation is using accounts of food insecurity as an indicator of the extent of the poverty, low income, and the impact of the benefits system in the UK. The recommendations are drawn from data collected from a larger research project by Dr Bowe and Dr Wakefield, looking at the stigma foodbank users face and how social interactions between community volunteers can help them to overcome this. As part of the study, 18 foodbank users and 12 foodbank volunteers from Nottinghamshire were interviewed about their foodbank experiences. The study found that the non-judgemental methods used by volunteers to provide help meant isolated and desperate foodbank users experienced much-needed social contact, as well as practical and emotional support. Dr Mhari Bowe and Dr Juliet Wakefield, of the university’s School of Social Sciences, said: “Our research aims to explore the lived experiences of vulnerable people in our society. We believe this issue is of real importance because it highlights the staggering extent of food insecurity in Nottinghamshire. “We suggest that listening to the accounts of foodbanks users and volunteers provides valuable opportunities to gain insight into broader experiences of poverty and the impact of austerity.